It’s Gaming. It’s Live. And it’s Extreme. 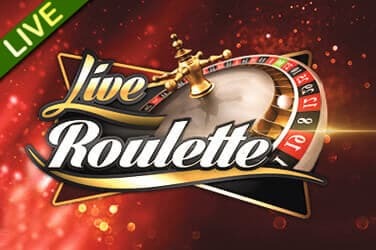 With a capital E.
Part of the Novomatic global gaming behemoth, Extreme Live Gaming’s speciality is taking “regular” casino games and giving them their own indubitable twist. As the company itself says, it aims to bring “the player back into the game” by creating an immersive and complete gaming experience. The Leaderboard-topping player gets the chance to send the ball around the spinning Roulette wheel every 20 games. 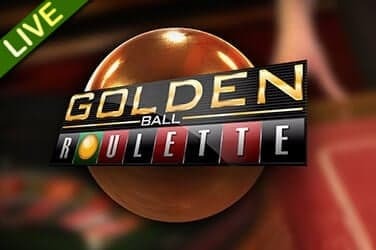 Can we affect the outcome of a game of Roulette by our own involvement? Can our make our lucky numbers land straight-up? 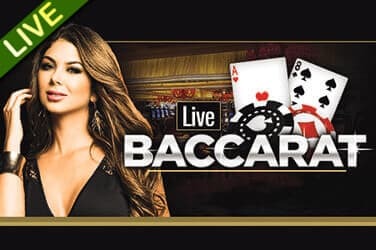 But it’s not just interesting twists that make the Extreme Live Gaming casino games read like the company’s own version of The Usual Suspects. 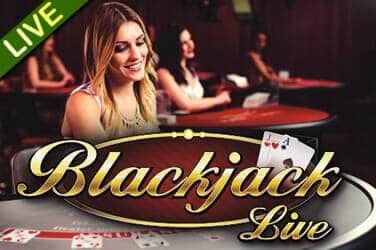 The studio’s Blackjack and Baccarat tables are excellently-styled, with neat, adaptive features that make playing on mobile as enchanting and zippy as on desktop. Founded in 2013, Extreme Live Gaming has had the pleasure of being nominated for multiple EGR B2B Awards. 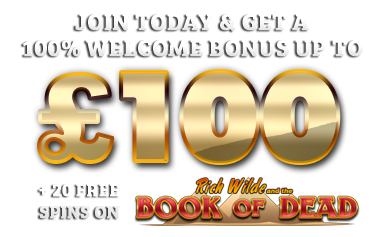 Coupled with its rapid growth and our own gaming experiences, we know that this is one casino studio that we can count on to deliver when it matters.